With today’s hectic schedules and time constraints, you need to find relaxation when you can. 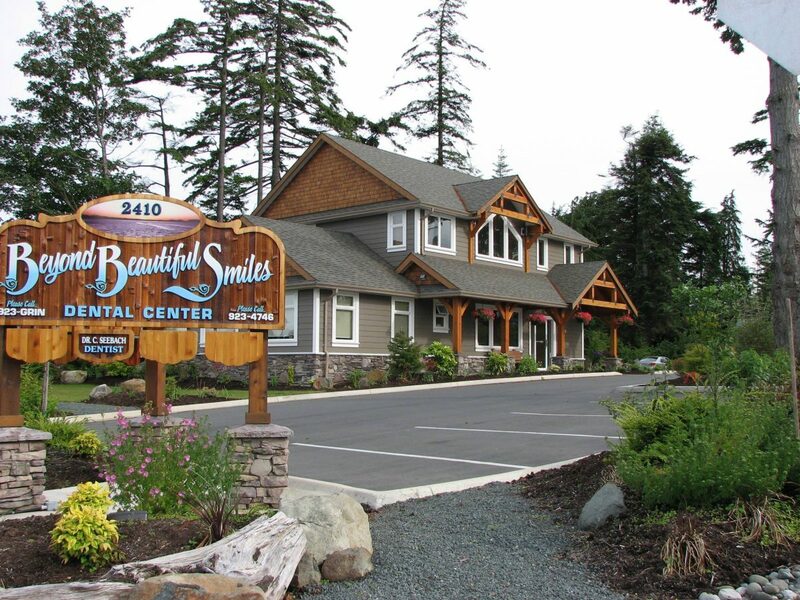 While you visit us at Beyond Beautiful Smiles we do everything we can to make you forget that you are having a dental appointment. With televisions in the ceiling of each room, massage chairs and warm, aromatic neck wraps. When you come for an appointment you are encouraged to try our complimentary warm Paraffin Hand Treatments. Paraffin treatments are very soothing leaving your hands smooth and soft. The relaxation you experience during your Paraffin Hand Treatment will follow you throughout your day. Your hands are dipped into a warm wax bath and are placed in toweling mitts while you relax. It’s during this relaxation stage that your muscles release tension and the skin on your hands rehydrates. When the treatment is over your hands will feel silky, smooth and soft. Paraffin Hand Treatments soften hands, improve circulation, rejuvenate skin coloring, and ease joint stiffness.